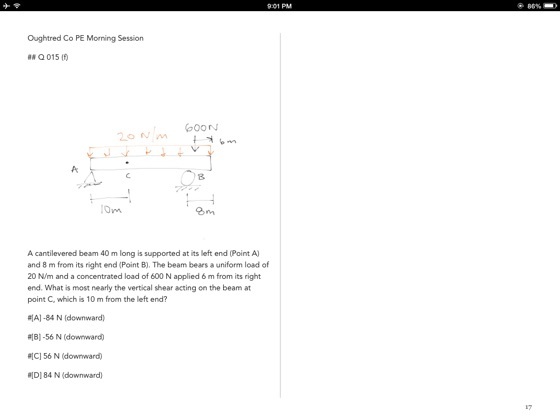 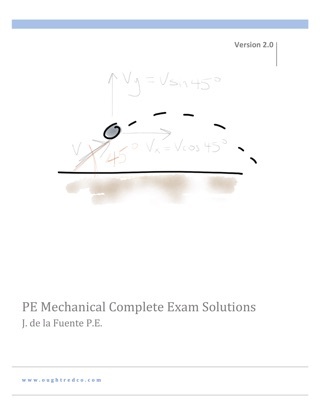 For the PE Mechanical Exam by Oughtred Co. 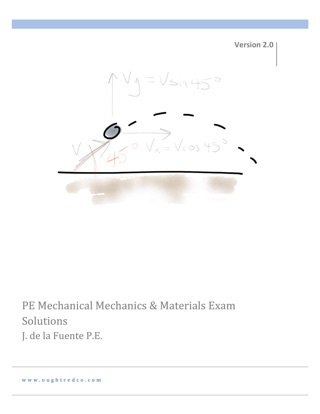 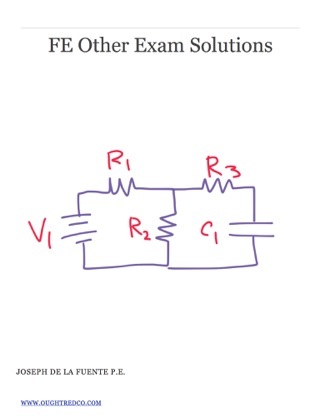 This is the solutions guide for 40 questions that simulate the General/Breadth portion of the Professional Engineers exam for Mechanical Engineering. 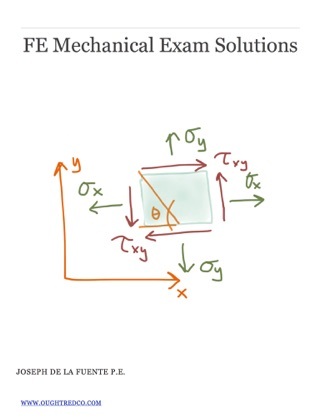 The material is based on official NCEES guidelines covering topics such as engineering economics, mechanical systems, materials, hydraulics, fluids, and power systems. 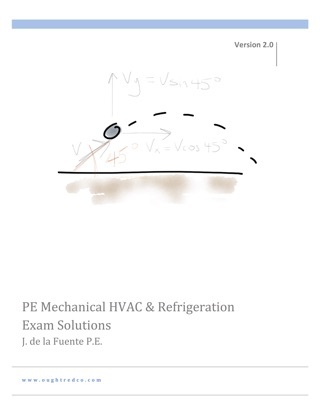 For a full access to the questions as well as the answer key for this same test, visit www.oughtredco.com.